It was good but the staff wasn't that nice plus when they do some maintenance, they always ruin something in the apartment. After they changed the flooring, we missed two tables in the apartment and we haven't known where they went until now. Good morning Ramy, I'm concerned on whats going on? This is the first I'm hearing that your table had gone missing. Please let me know what happened by giving me a call at 509.962.4010. So far it’s been an easy introduction into the apartment. Everybody seems nice in the community is very involving. I’m glad to see renovations throughout the apartments and can’t wait to live there next year. I love it here! I love having my own bathroom and closet! I also love that I can lock my room. The community seems pretty great as well. I would recommend this place. It's a nice place and decent place to live just wish during renovations they give you more proper notice! Otherwise it's a great place with decent amenities and it's a nice place to reside. My experience here at The Verge has been really great so far. The apartments are very nice and you definitely get your bang for your buck considering all the amenities. The front office staff has been exceptionally nice and helpful. The Verge helped me a lot when I needed to move units, they did their best to make the transition quick and easy. I am very thankful for that. I love the new renovations! I have been a resident for the past three years and I am going to be so sad to leave! The staff here is so wonderful and the price is perfect for what you get. I have really enjoyed the freedom and comfort the community and apartments the verge has to offer. I am also very much looking forward to the renovation coming next year. 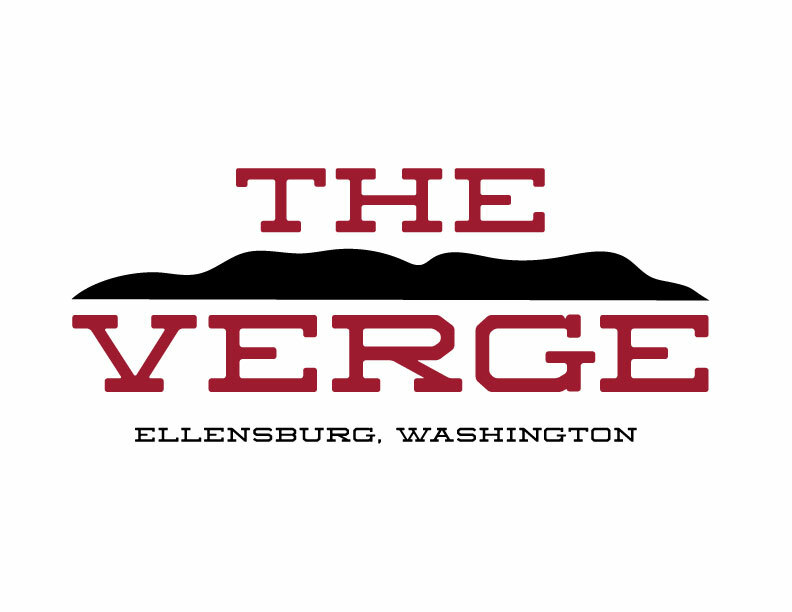 I just signed a lease for the 2019-2020 term, and the process to get everything done, and the help from the staff at the verge has been beyond helpful. I am very excited to become part of the community! Quick responses from the staff whenever you call and friendly service when they pick up as well. Any problem that I have, is quickly solved within a day or two. I love living here! It’s my home away from home. The staff is amazing and they are always so helpful! The new renovations are going to be beautiful! It's going to look great Adrian, if you want to see them first hand, our model unit has all of the upgrades ready. Overall really good living situation. Have had to request a few maintenance issues and request was completed quickly each time. Have a few things that were broken by one of the last residents (like light cover in kitchen) that would have been nice to have fixed when we moved in but waiting for renovations to happen before we know if we should put in requests. Overall great experience so far. Community is very friendly, sometimes a little noisy from the dogs at night but manageable. Everyone is super nice and they are always willing to chat and be there when you go down to the office. All of the amenities that are included at the verge make it really worthwhile to live here, especially if you use all of them. The free gym and tanning and the pool are probably the biggest bonuses. Close to campus. Good amenities. Wifi is slow a lot of the times. Dog friendly. Walls are thin so you can hear people clearly outside and sometimes roomates. I had a few issues last year in my apartment but the staff did good trying to help me out and now I am in a great place with really good roommates. With renovations starting the experience is going to change completely but I believe it will be in a positive way once everything is complete and have all the new features. Employees are always friendly, maintenance is always on top of everything and are very helpful. Love getting to have my furry friend live with me! So thankful for our Verge staff. They are always so nice and answer any questions I have. My only issue with the apartment is how old a lot of the appliances are, but I'm so excited about the remodel!